This Rhône-like syrah blend is absolutely bursting with flavour. 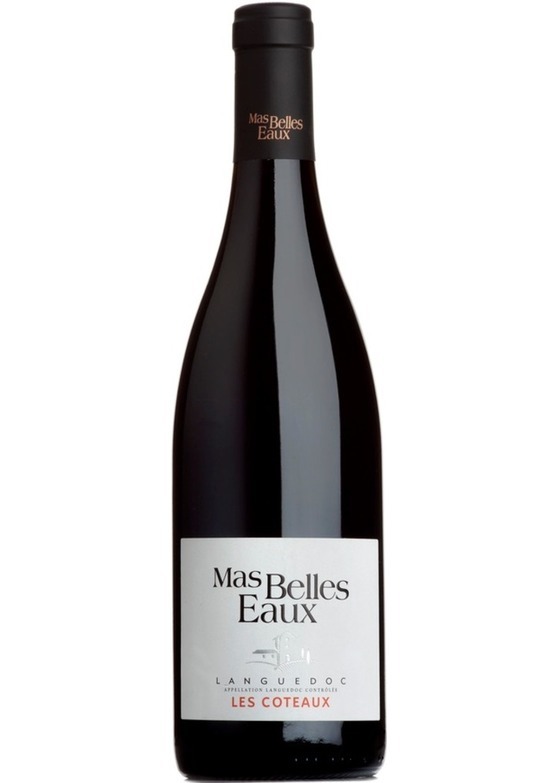 Big, bold and expressive with lots of ripe, seductive plum and blackberry fruit. A winter warmer for the fireside.